Repairing a flood-damaged car in Kerala now costs twice as much as the vehicle itself, residents find. 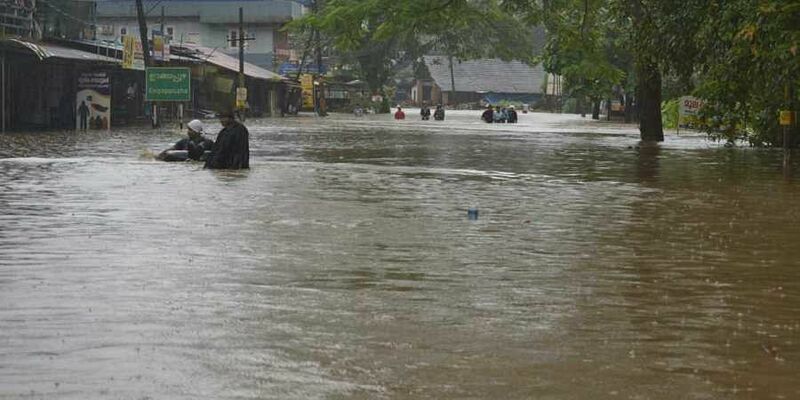 KOCHI: Little did Kochi resident Philip Freddy know that the perception of German cars being expensive post sales would come true right after the great deluge when an official estimate to repair his flood-ruined 2015 Volkswagen Polo came up to Rs 15 lakh. For reference, the ex-showroom price of a new one is around Rs 7.5 lakh. The car, which has run 28,000 km and insured ‘comprehensive’ by a public sector company, is likely to be written off as “total loss”. In that case, Freddy is likely to get only its insured declared value (IDV) of Rs 3.5 lakh as compensation. “It’s ridiculous that for repairing a flood-ruined car, it costs twice as much as the vehicle itself,” said Freddy. “Even if I wanted to repair my car post the insurance settlement, it’s just impossible to bear the cost,” he added. With respect to lower IDV on his car, Freddy said he had enquired with insurance officers while renewing the policy why a barely three-year-old car, which easily has a market value exceeding Rs 4.5 lakh, is valued so low. Kochi: Edappally resident Rakesh Nair fell victim to a cruel joke when he sought to get his flood-hit Innova Crysta repaired. For he was asked to pay a hefty sum just for the dealership to start working on his car. Rakesh alleged it was because he refused to tow the company line by not taking the insurance offered by the Nippon Toyota dealership at Kalamassery.